Unified communications and collaboration (UCC) solutions are popular business tools that support seamless real-time engagement and interaction by integrating voice, video, data, messaging, conferencing, mobility and more. 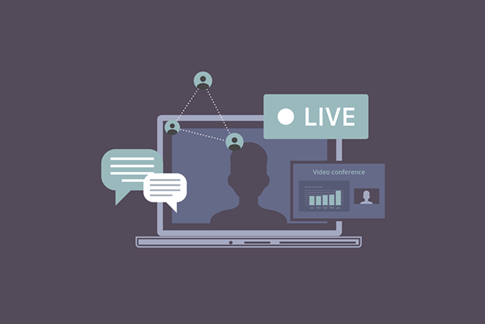 While UCC software products facilitate collaboration with colleagues and customers around the world, there is still significant potential for adding value to these important online meetings. 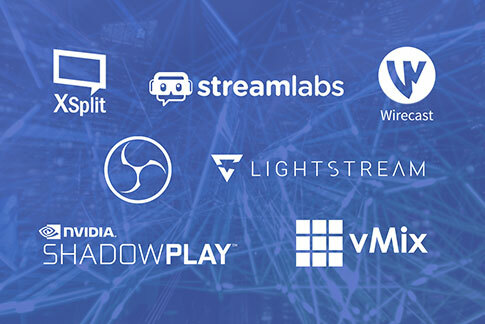 Using the latest in Pro-AV capture technology, you can add visual richness, additional dynamic engagement and flexible content sharing capabilities to your UCC-enabled web conferencing events. 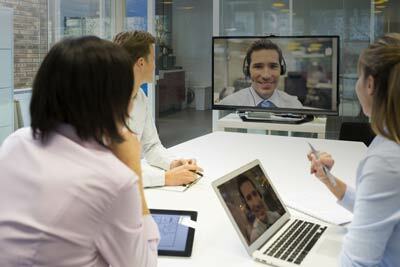 The point of web conferencing tools is to communicate and collaborate with both colleagues and clients alike. As such, the video quality and angle of view is crucial. Blurry images and poorly configured viewing angles that can come with using basic webcam technology can be detrimental to the flow of meetings and cause participants frustration in the process. For larger meetings, upgrading from a webcam to a pro video camera or a pan-tilt-zoom (PTZ) video camera, such as LUMiO 12x, allows you to capture a variety of high-quality and dynamic shots of the meeting, ensuring your participants remain engaged in the flow of the conference. Video cameras allow you to capture your meeting with maximum video quality, while PTZ cameras like LUMiO 12x offer additional capture flexibility. With a PTZ camera, you can capture the whole meeting with a wide angle view, zoom in to individual participants as they contribute, or capture additional collateral such as diagrams on a whiteboard – all with Full HD video quality. 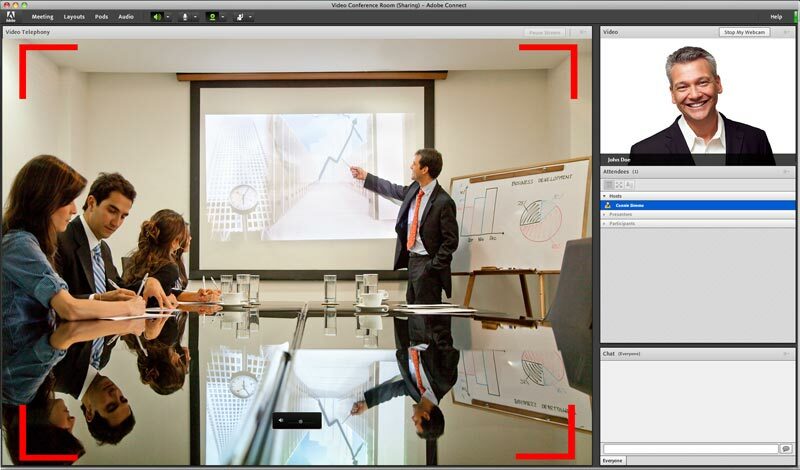 Whether you use a pro camcorder/camera or a PTZ camera, you’ll need to capture the video input and bring it into your UCC web conferencing tool, such as Adobe Connect (shown below). I’ll cover how to do this at the end of this post. Using LUMiO 12x with Adobe Connect in a meeting to capture the whiteboard, the presenter, the projector screen individually – or the whole group! or you might want to share a paper document with a potential client. 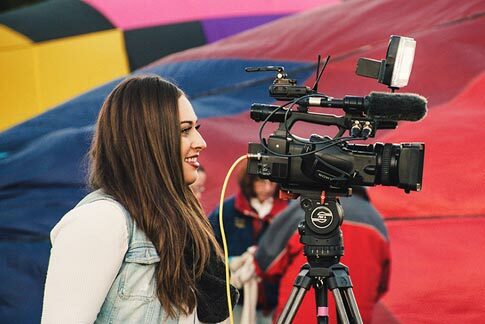 With a portable video grabber device like AV.io HD selected as your video source, you can simply swap out document cameras, video cameras, and other sources, ensuring a variety of essential material is easily shared with participants whenever needed. Using AV.io HD with Skype, you can swap out sources as you please. 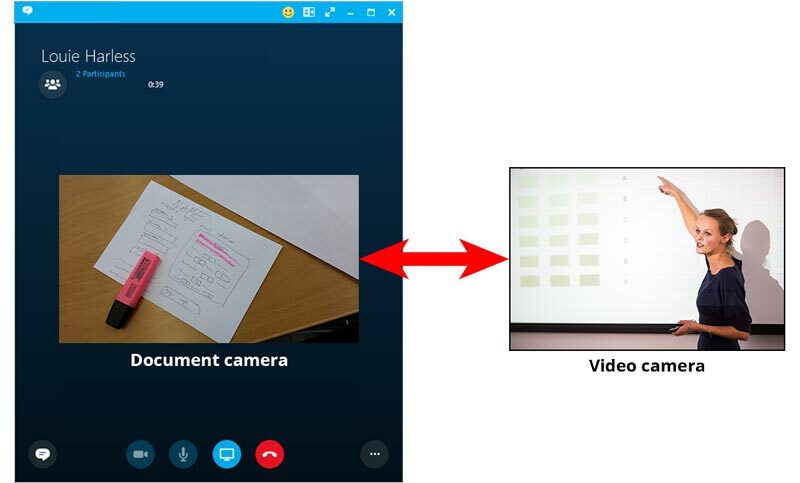 For example, you can switch between a document camera and a web camera without disconnecting from the call. Clients, guests or potential business partners in your meeting room often have a need to share content that resides on their laptop, such as a presentation. For them to do so typically requires they install your company’s licensed UCC software application, or store their content on a flash drive and transport it to your boardroom computer. Neither of these solutions works well. Having guests install your UCC application can be a pain due to the need for a license (nearly all of these tools have licenses! ), and transporting their content on a drive poses a risk to your corporate IT security. 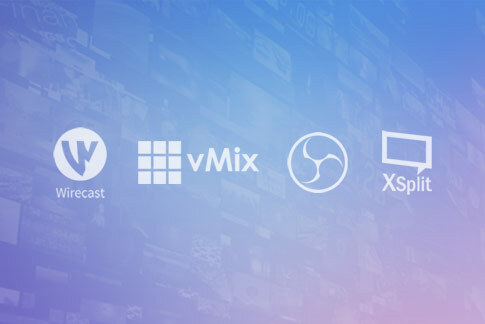 The safer, faster and easier alternative is to have your clients connect their device to a video grabber, such as AV.io HD or DVI2USB 3.0, which is in turn connected to your main boardroom computer. This method allows guests to quickly and easily share their content with meeting participants without the unnecessary hassle of installing and licensing your company’s web conferencing tool. Using a video grabber to make it all happen! 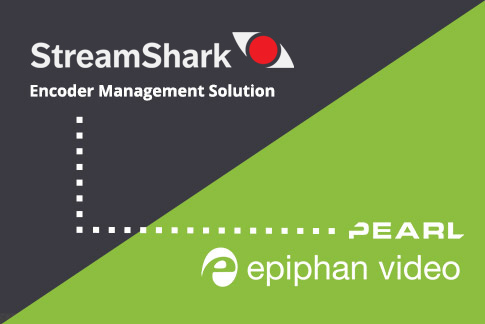 The simplest way to capture and share additional video sources in your UCC web conferencing tool is to use an Epiphan AV.io video grabber. 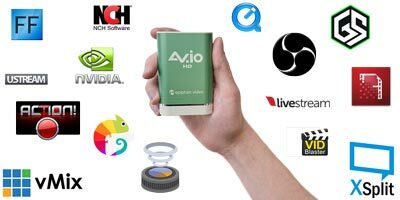 Other Epiphan video grabbers work too, however our AV.io family of grabbers is unique because these grabbers are automatically recognized as a web cam by your boardroom computer or laptop, which means there are no drivers to install or settings to configure! Once the AV.io grabber is connected to your computer via USB 3.0, all you have to do is connect your camera to the AV.io grabber and then set your UCC web conferencing tool to use the AV.io grabber as its video source! UCC software solutions are valuable additions to any meeting room environment. 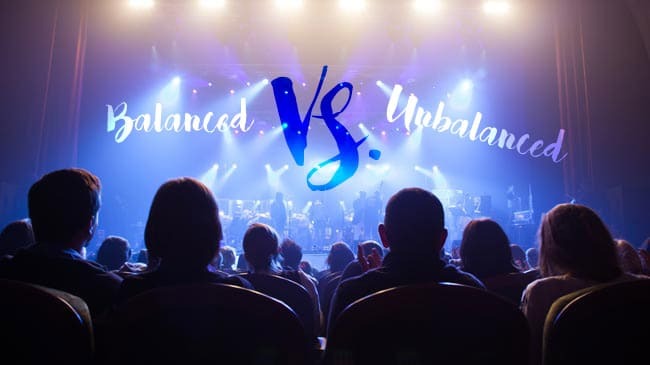 Used in conjunction with professional video capture devices, UCC software offers the ability to enhance and streamline communication and collaboration between participants, adding visual clarity, dynamic engagement and versatile content sharing abilities to your company’s conferences. Learn more about how Epiphan solutions let you share video from any source in your online conferences and make your meeting rooms welcoming for visiting presenters. Great information. Thanks for sharing this with us. I agree with all your points. Specially the first one. A poor quality video shot can make a bad impression.